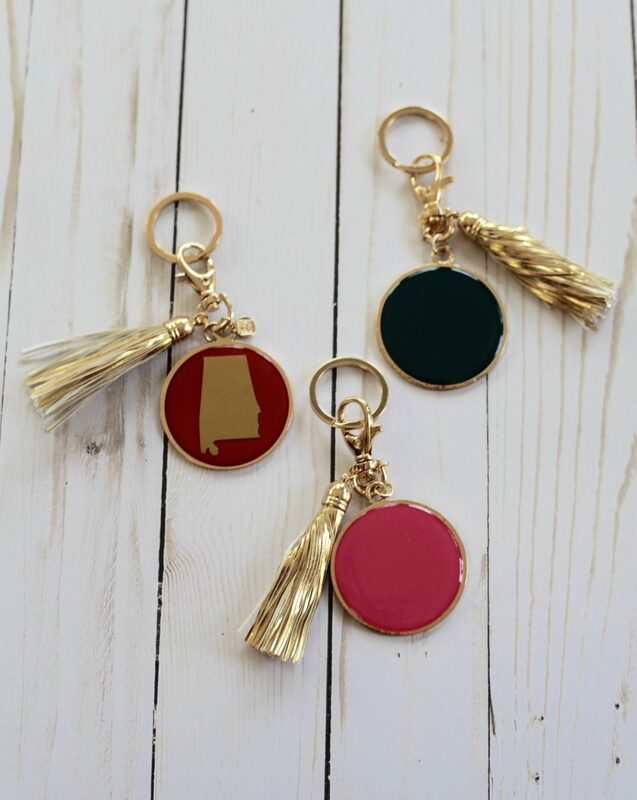 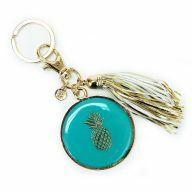 The perfect dressy key ring accessory to add to any set of keys, bag or purse! 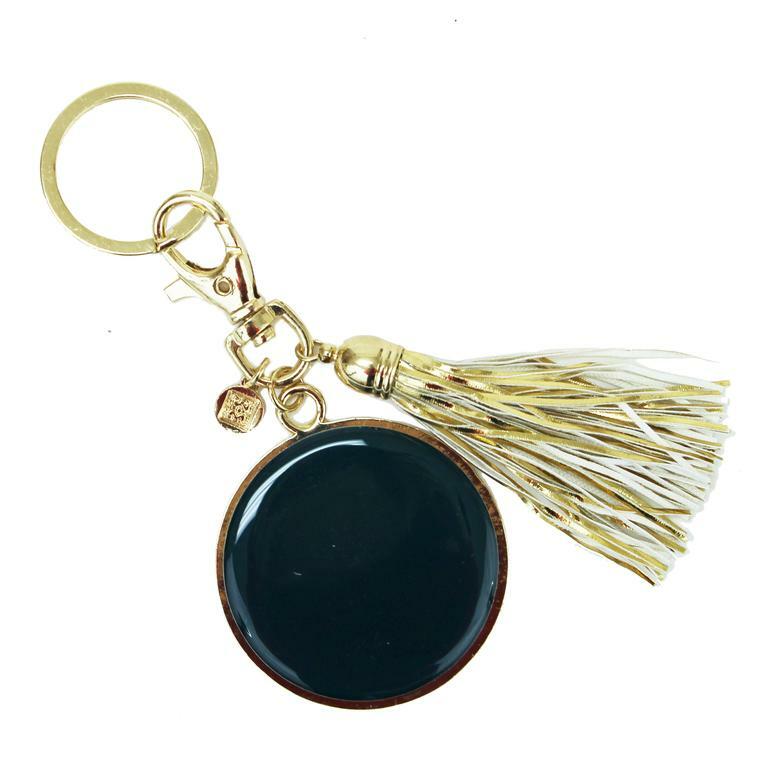 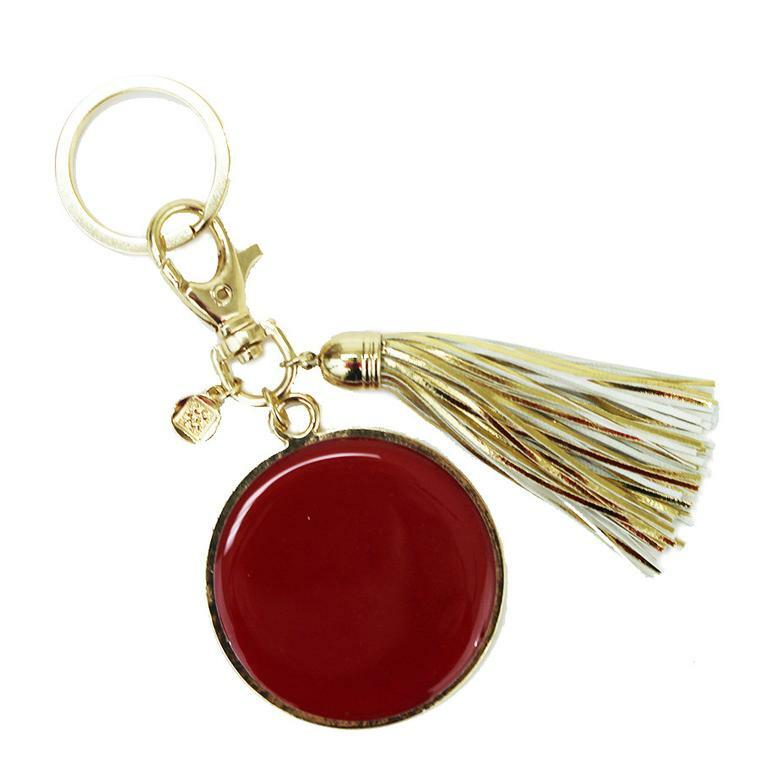 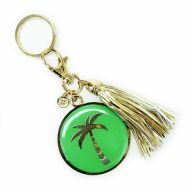 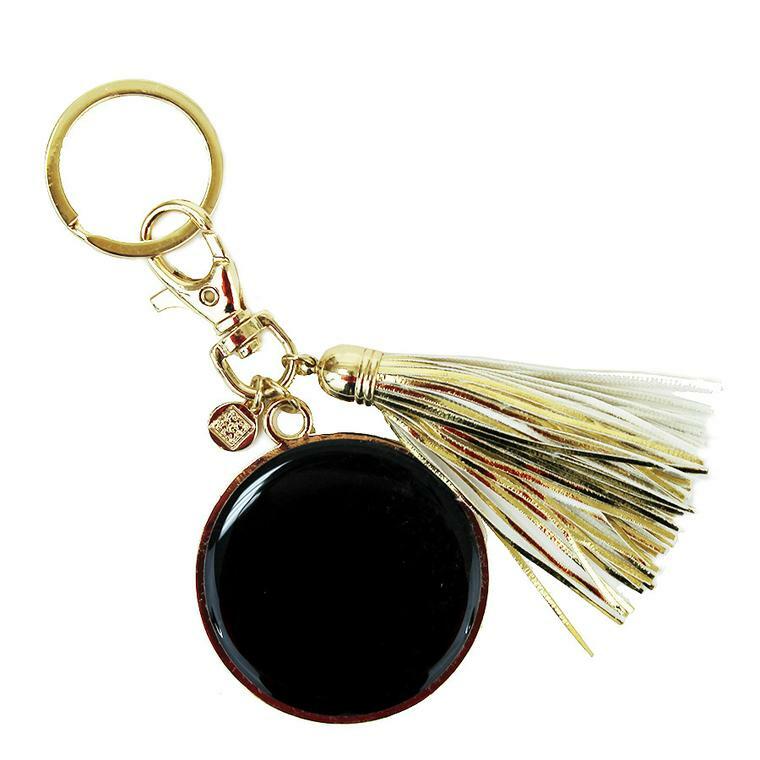 The Enamel Key Chain is a simple stylish round disk with gold edges, a tassel, a charm and a gold key ring. 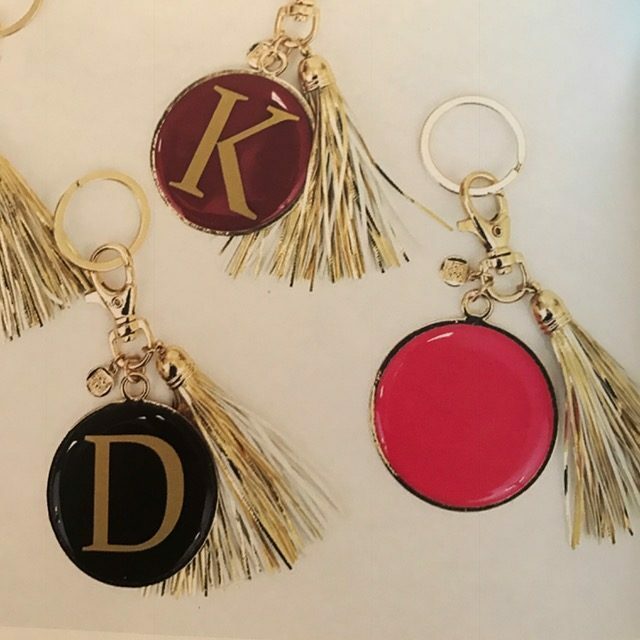 You can also add a gold vinyl initial to the enamel disk to really make your keychain pop! 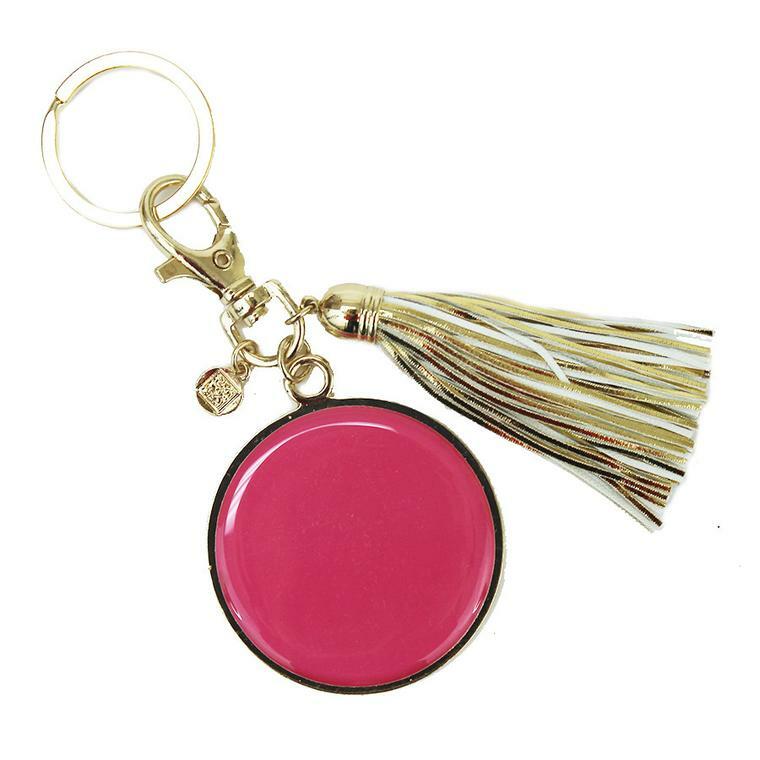 Either way you decide as this is a must have accessory for your wardrobe! 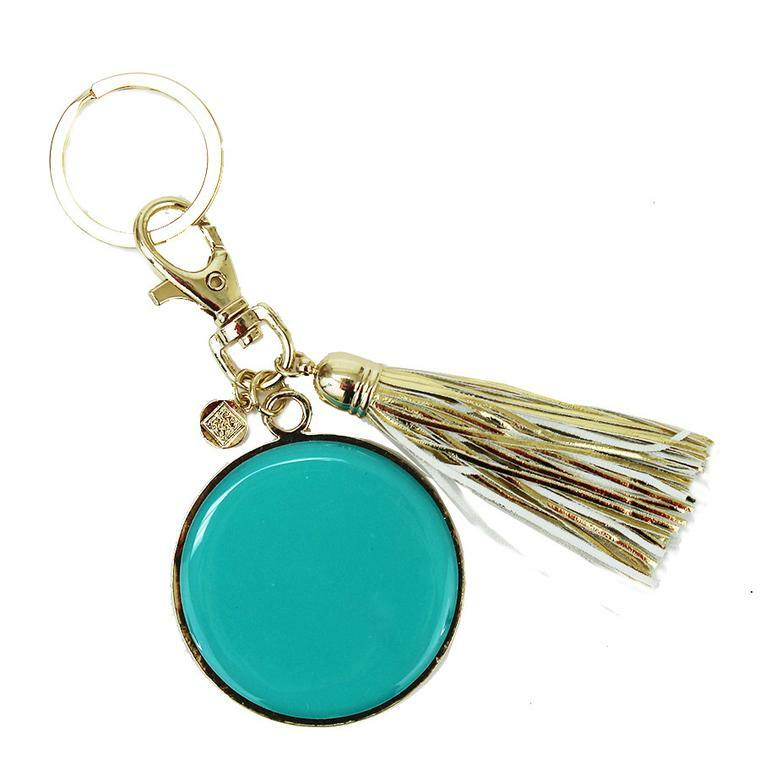 Check out the matching enamel bracelet, earrings, and necklace for a perfectly coordinated you!! 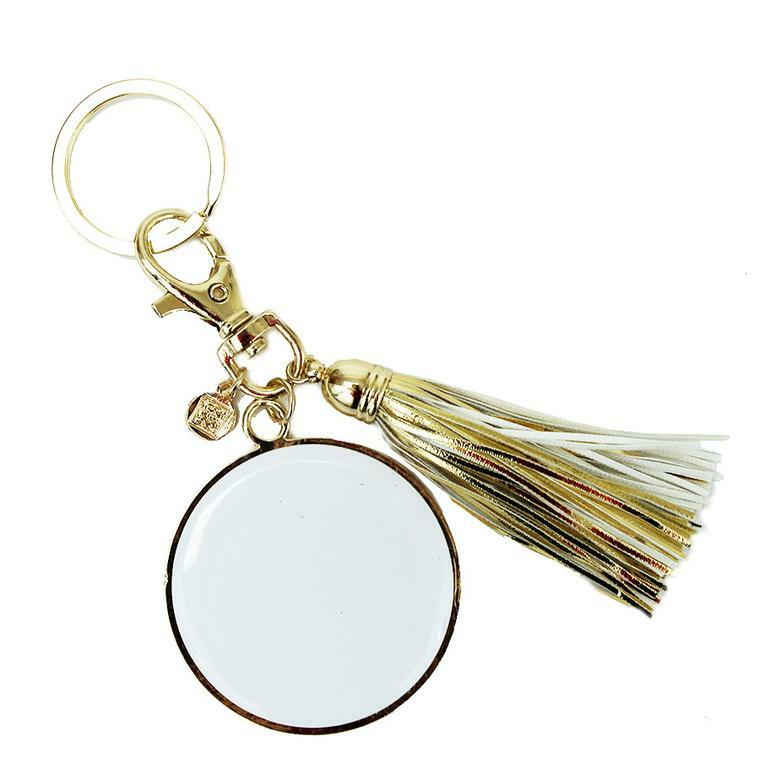 Round disk is 1.75″ in diameter.